Neuro-Restructuring Techniques work! At Gambling Addiction Therapy Birmingham we have the correct tools and methods to stop the addictive patterns in the brain and the body. These tools and processes are proven, researched and powerful. Given the correct tools, you can easily and effortlessly change the way the brain responds to the old gambling addiction triggers that cause addictive behaviours and actions. 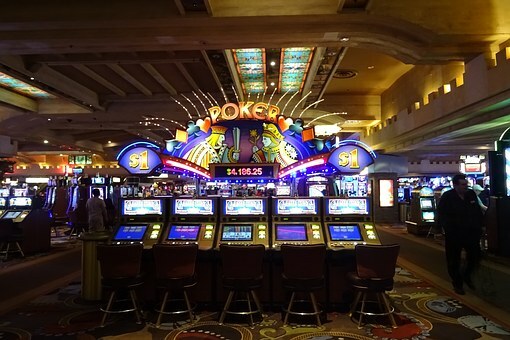 There has never been a better time than NOW to treat your gambling addiction.